Bring the power of our LAVASynC USB-C Samsung Adapter to your commercial application. The LAVASynC 2UE is the second generation of our SimulCharge adapters and is designed specifically for USB-C type Samsung mobile phones and tablets. 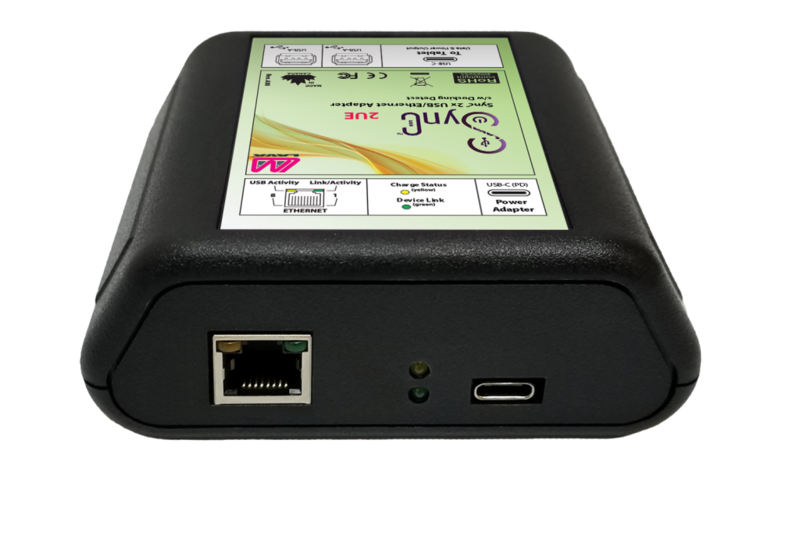 The LAVASynC 2UE operates a mobile device in SynC mode. This technology allows the charging of the select USB-C type mobile phones and tablets while interacting with USB accessories.